Sweet agwa, a bolivian liqueur which marries together an array of tempting herbal flavours, offering a distinct and enjoyable flavour. 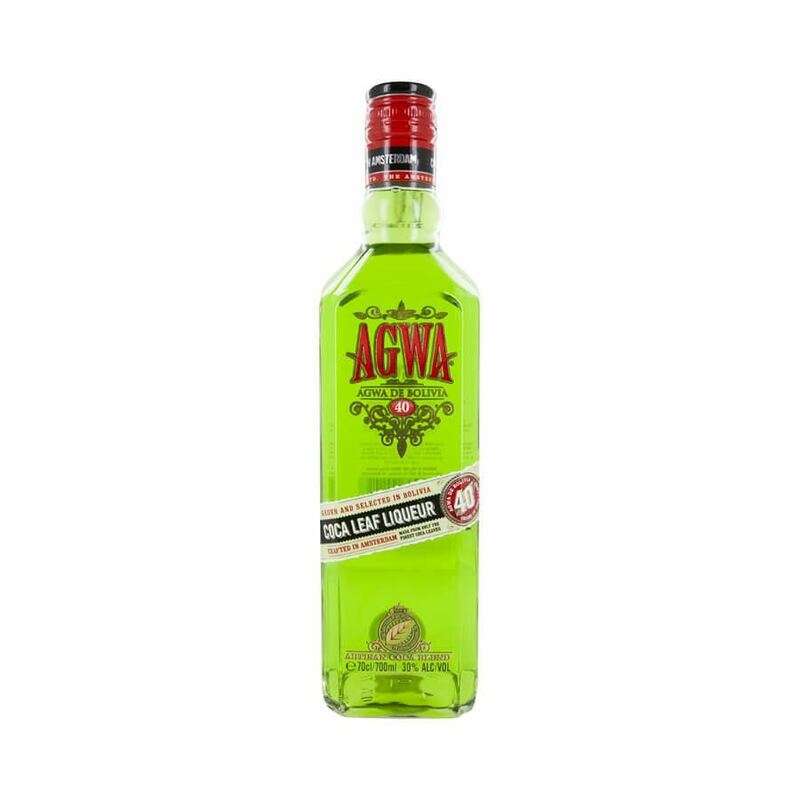 agwa’s key ingredients are bolivian coca leaves, brazilian guarana and chinese ginseng which work together to offer a herbal, minty scent followed by a thick, syrupy mouthfeel awash with spicy notes, sweet menthol and the depth of the herbaceous ingredients. it ends on a long herbal note which encapsulates the overall flavour of this traditional liqueur.